Keep up to date with everything that is happening here at the Leisure World Group and in the wider mobile leisure industry. 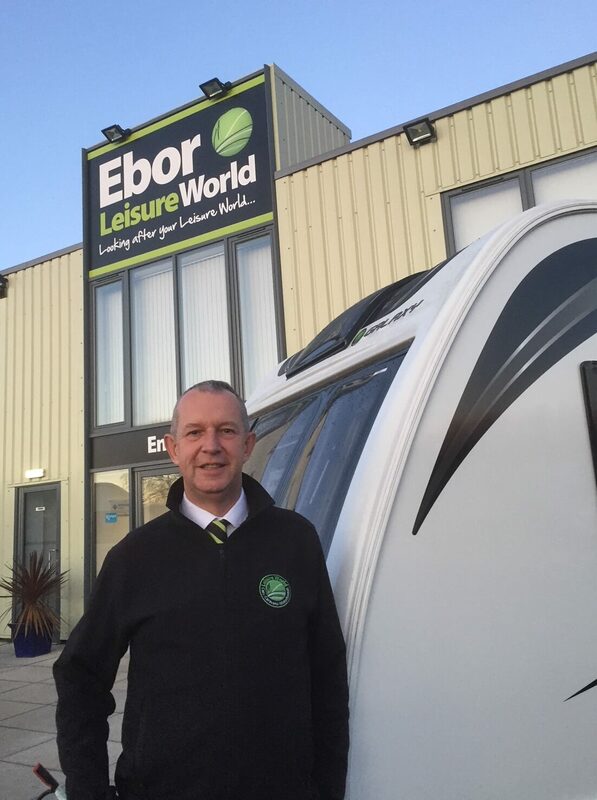 From new model launches and the latest accessories to company news and caravanning tips and ideas, you can read about it here. Here at Leisure World we are small enough to care, yet capable of bringing you low prices thanks to our group buying power. 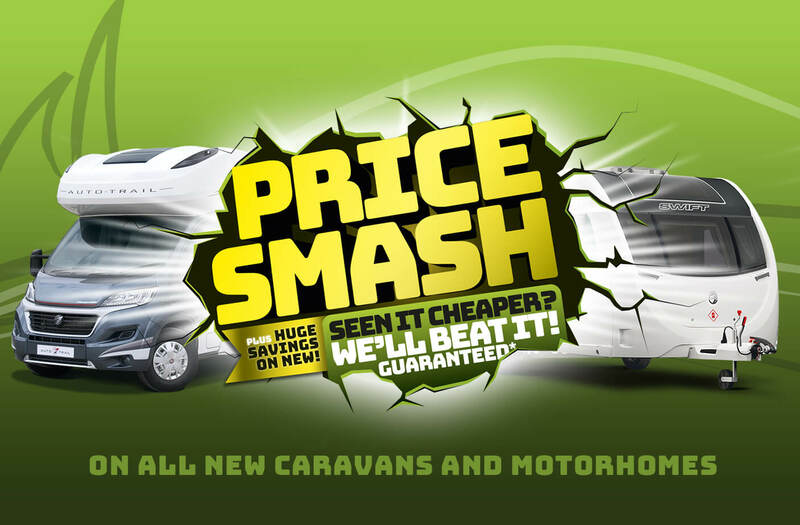 And now we’ve gone above and beyond, guaranteeing the lowest prices for all new caravans and motorhomes with our Price Smash Guarantee. Swift Group has donated a motorhome to an Armed Forces’ charity that helps veterans to rebuild their lives by providing opportunities through motorsport. Mission Motorsport will use the brand new Swift Bessacarr motorhome at events across the UK and worldwide as part of a new partnership with Swift Group. 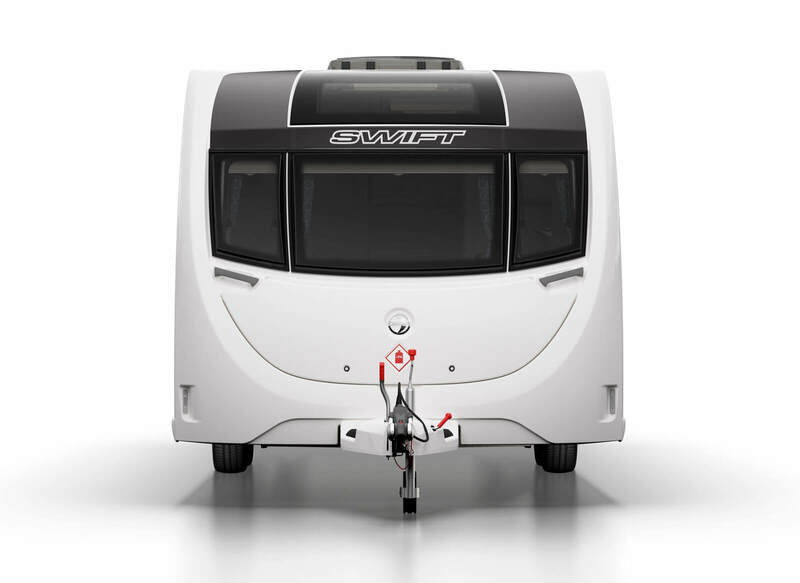 The encouraging start to 2018 continued for Swift Group with strong sales across its entire portfolio at last week’s Caravan, Camping and Motorhome show. Overall motorhomes sales were the best ever recorded at the event driven by standout performances on the Escape and Bessacarr ranges. We’re delighted to let you know that the Swift Group is launching a new 8ft wide version of its best-selling Sprite range – the sensationally spacious Swift Sprite Super. 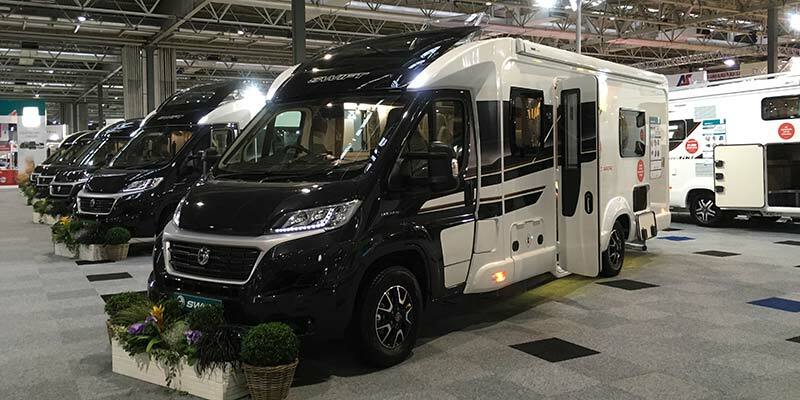 The Sprite Super will be officially unveiled at the Caravan, Camping and Motorhome Show on February 20th and will have the widest and most spacious front parallel lounge of any caravan on the market. 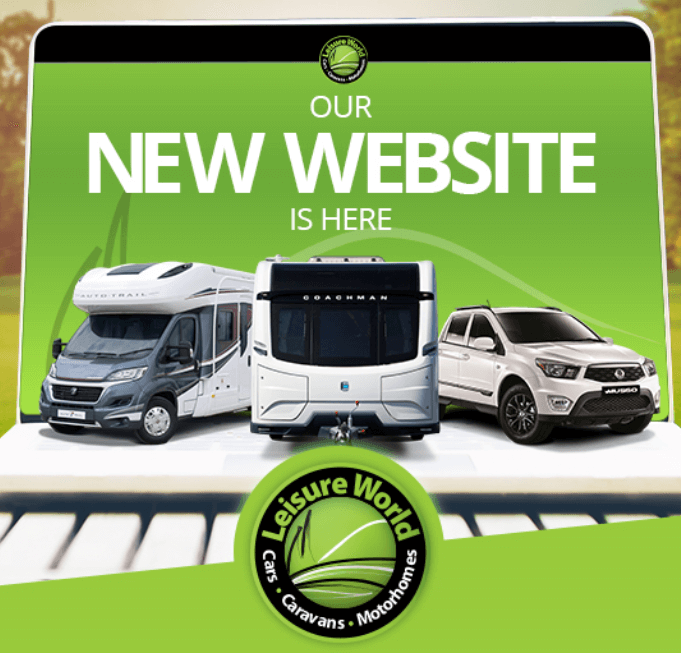 Caravan and motorhome expert, Leisure World Group, continues to build on its reputation for fantastic customer experience with the launch of a new website. 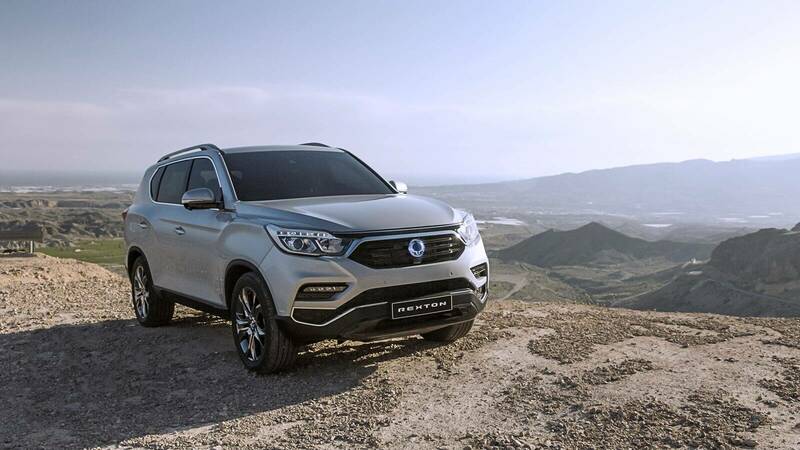 Ask someone to list the names of top performing 4X4 manufacturers, and SsangYong might not be the first brand to roll off the tongue, but that looks set to change as one of its new models has been named 4X4 of the year. For one family in North Yorkshire, the dream of owning a design classic from the golden age of American travel has come true. 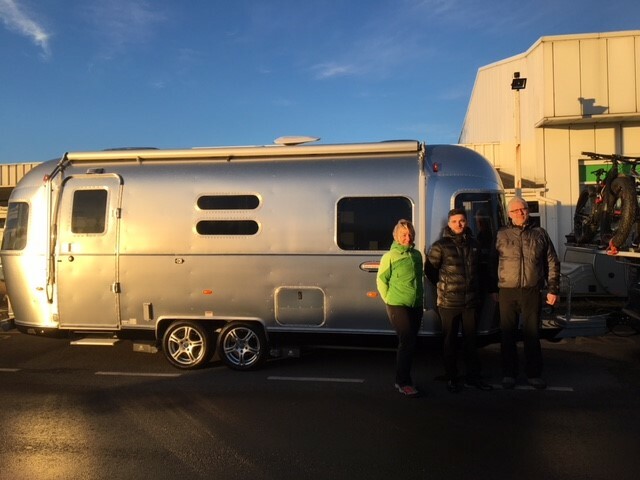 They have just become the first customers to take delivery of a brand new Airstream Yukon from Leisure World Catterick, and are now looking forward to great adventures in 2018 in the iconic American travel trailer. After an extremely successful year, Leisure World Group, which owns sites at Catterick, York and Tyneside, has been strengthening its team with two appointments to key roles across the business to ensure 2018 is even more successful. 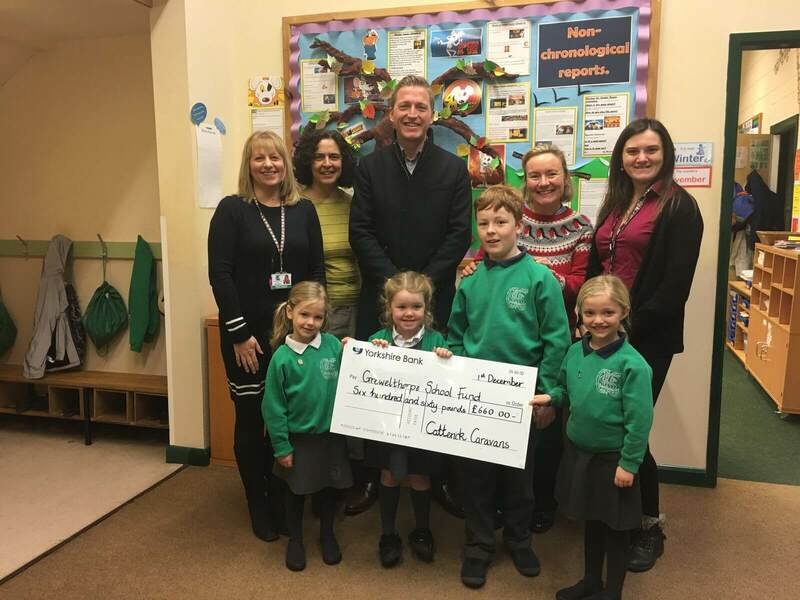 Staff and children at Grewelthorpe C of E Primary School have had an early Christmas present following a donation from Leisure World Group towards much needed IT equipment.